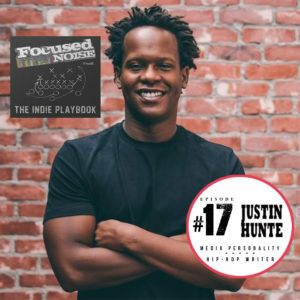 Justin Hunte is the Head of Video Production & Development for Ambrosia For Heads, and Director of Content and Strategic Marketing at Empire Distribution. Formerly Editor-in-Chief of HipHopDX, Hunte is the architect behind DX’s video platform and creator of popular series, #DXBreakdown. Hunte’s also a weekly contributor to Shade45’s All Out Show on SiriusXM. In 2017, he participated in a debate at the prestigious Oxford Union on whether Kanye West is more relevant than William Shakespeare. A graduate of Wofford College, Hunte spent 5 years working at Bank Of America/Merrill Lynch. He sacrificed a profitable investment banking career in order to follow his passion, with the goal of becoming the greatest Hip-Hop writer on the planet. 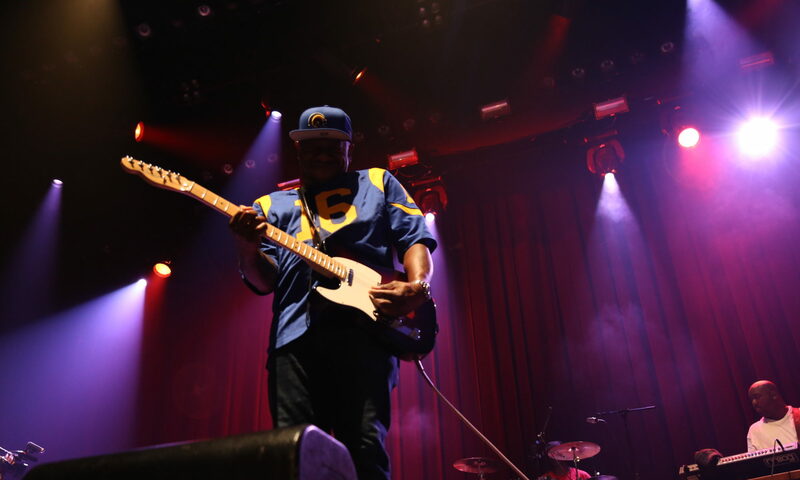 Hunte has since covered music, politics, and culture for numerous publications, and is a great example for anyone who has a dream and a vision, but is hesitant to take the necessary leap of faith. 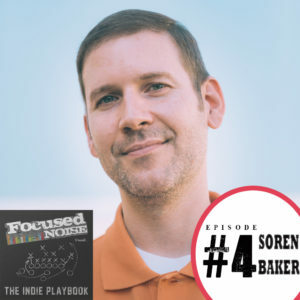 Hopefully this episode inspires you to take the next step. Follow @TheCompanyMan on all socials. 1:07:28 Do artists need to live in a metropolitan music hub?